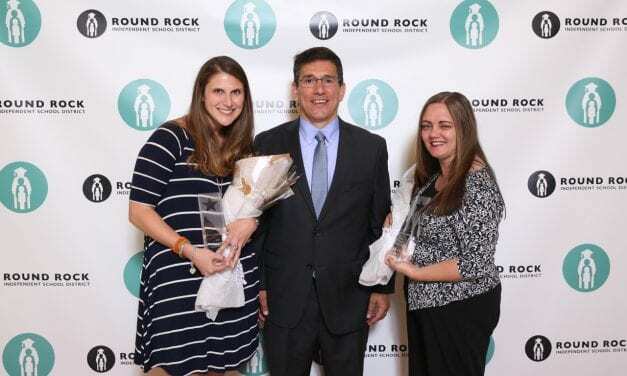 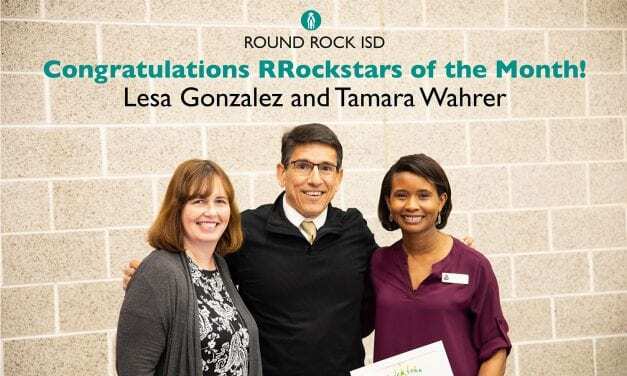 For their efforts to spread the importance of kindness throughout Pearson Ranch Middle, counselors Tamera Wahrer and Lesa Gonzalez were named the Superintendent’s RRock Star for January 2019. 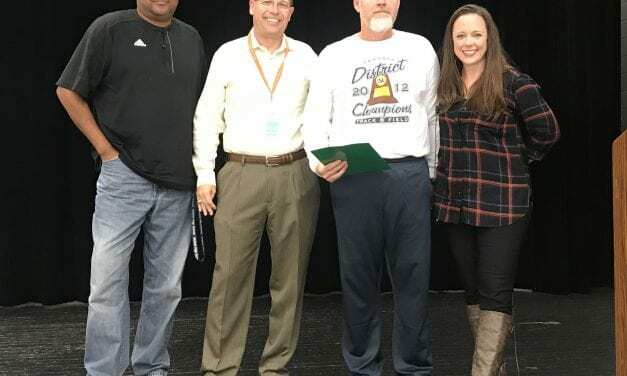 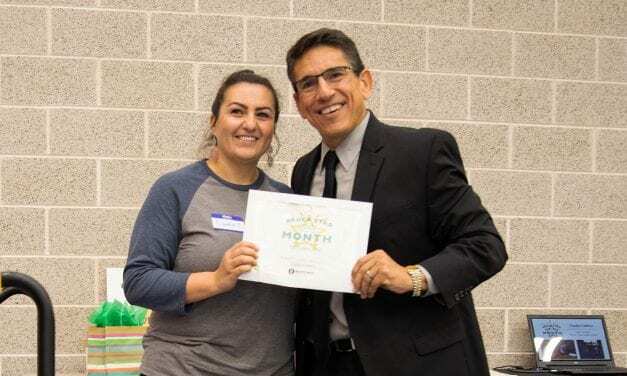 For going above and beyond for her campus, Superintendent Steve Flores, Ph.D. named Claudia Cadena, lead custodian at Pearson Ranch Middle School, as the Superintendent’s RRock Star for October 2018. 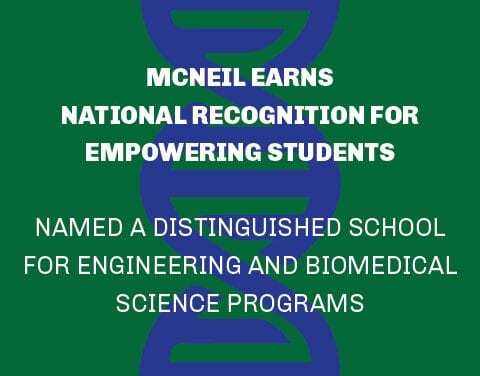 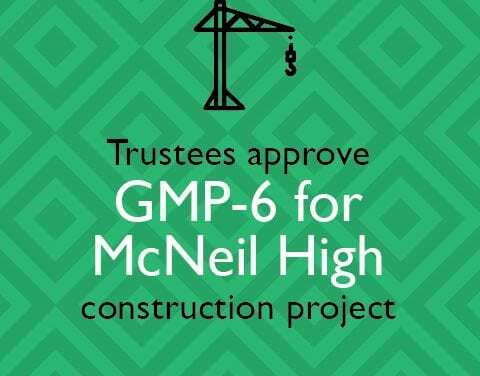 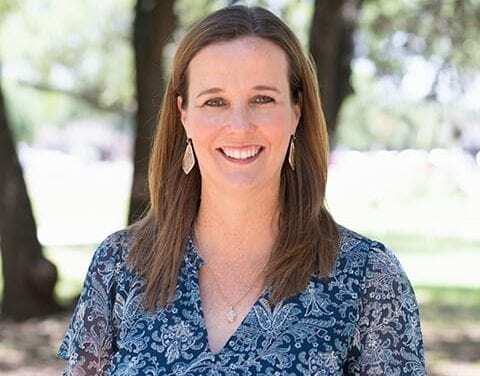 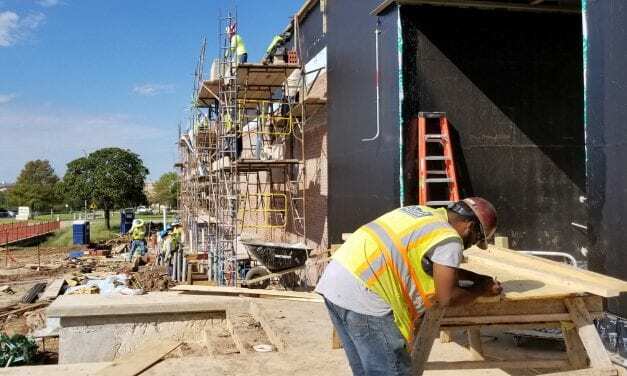 Westwood and McNeil high schools are slated for significant work if voters approve Round Rock Independent School District’s proposed Bond on Nov. 6. 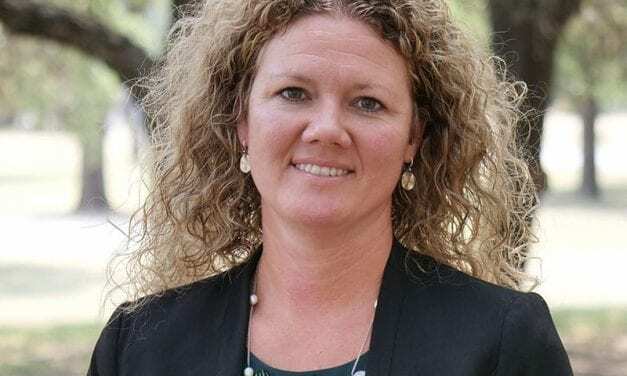 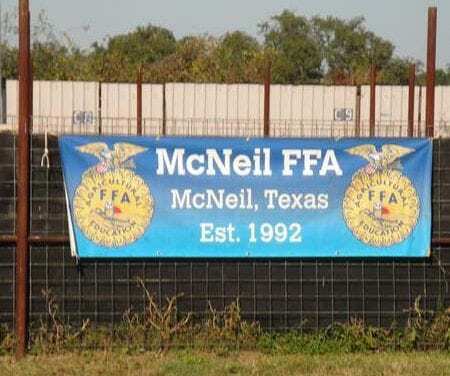 The $508.4 million Bond is not expected to raise the District’s tax rate, which is at a 30-year low. 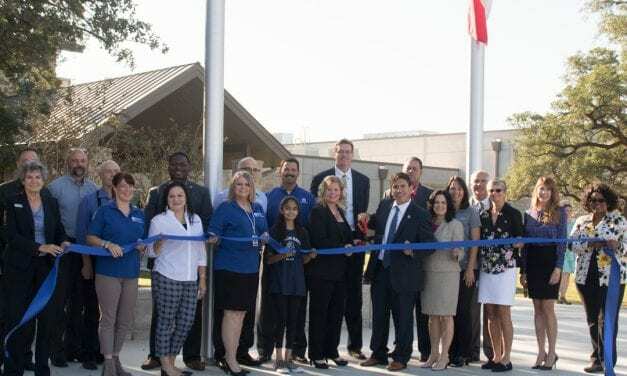 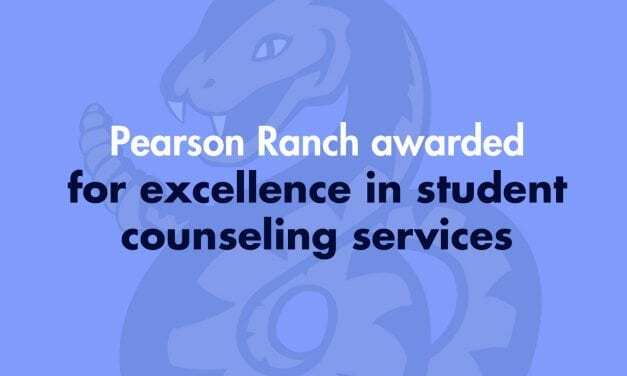 Striving to enhance the counseling resources and services provided to students, Pearson Ranch Middle School was recently named a 2018 Lone Star State School Counselor Association (LSSSCA) Bronze Winner. 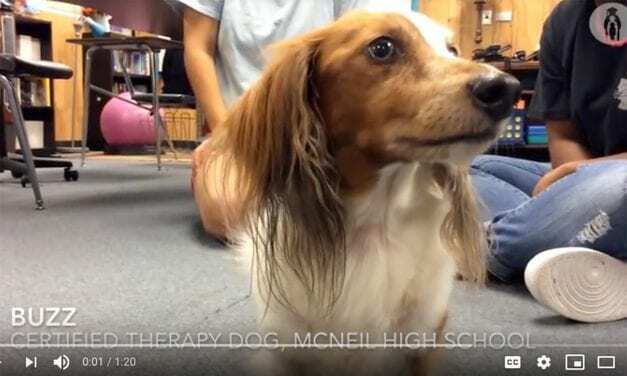 Several times a week Buzz, a long-haired double dapple dachshund, fulfills his duties as a therapy dog for the students in the deaf education classes at McNeil High School. 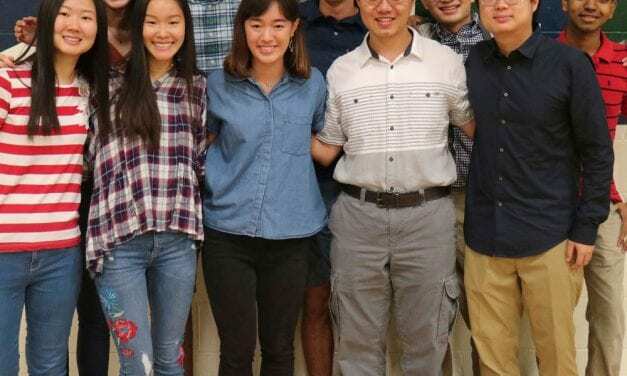 Buzz, also deaf, knows and responds to sign language.